Please choose a category ! I stand for the complete elimination corruption and black money, which have slowed the pace of India’s growth. I will not encourage or tolerate corruption. 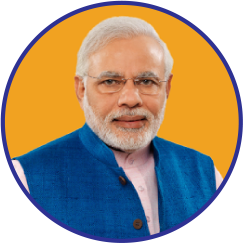 I am a part of the New India, powered by the strength of 125 crore Indians. 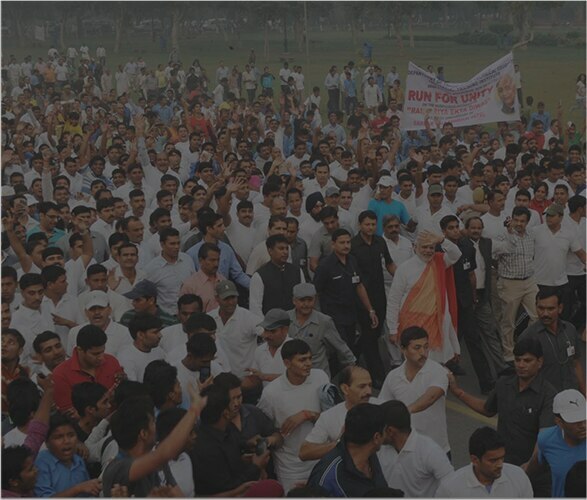 Together, let us build a strong, prosperous and inclusive India by 2022, when we complete 75 years of freedom. I will undertake increased cashless transactions. I stand for increased cashless transactions. I will lead by example and undertake more and more transactions without cash. I will also inspire my family and friends to do the same. I stand for a Clean India. I will devote myself towards cleanliness activities in my immediate surroundings and motivate others to do the same. I will not create litter or dirt. I will be a part of the movement to create a Swachh Bharat and give our beloved Bapu the best tribute on his 150th birth anniversary in 2019. I stand for an India free from substance abuse. I will not indulge in substance abuse and spread awareness on the harms of substance abuse, especially for the youth. I stand for women-led development and believe in our Nari Shakti. I will not indulge in any act or say anything that lowers the dignity and respect of a woman. I stand for a protection of nature and natural resources. I stand for a Green India. I will not harm the nation’s natural beauty and live in harmony with the flora and fauna with whom we share our planet with. I will also engage in regular tree plantation initiatives and make India a greener place. I extend my support to Sugamya Bharat. I believe the time for an Accessible India has come, where there are equal opportunities for Divyang sisters and brothers. Wherever possible or required I will ensure the right infrastructure is there for accessibility. I do not believe in any form of exploitation, based on the caste, creed, age, gender, economic status, region or religion of the person. I will be a job creator, not job seeker. I stand for creating an India that is buzzing with start-ups & innovation. I will be a job creator, not a job seeker. I will devote myself to entrepreneurship & innovation. Share your pledge & inspire friends & family! 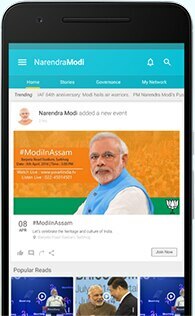 #IAmNewIndia. Feel strongly about other issues too?